A walk through the narrow streets and squares enclosed by mighty medieval walls is a blast into the past and into history. 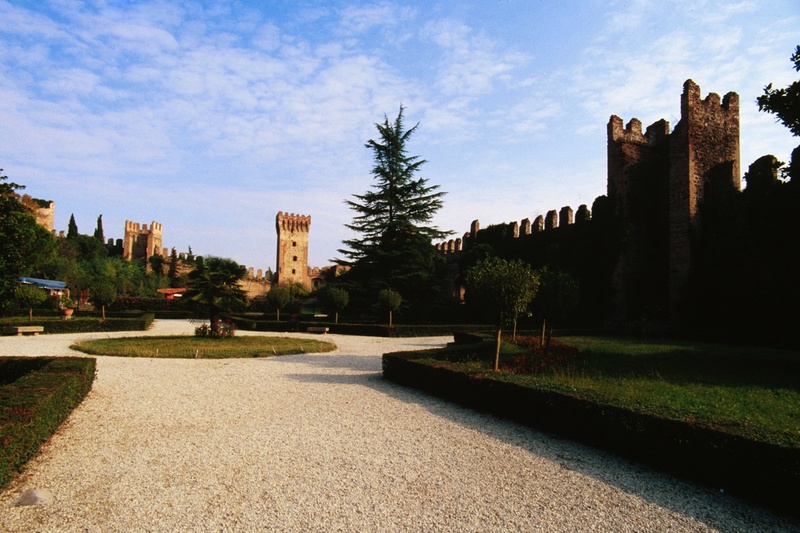 In Cittadella, Monselice, Este and Montagnana the hands of time have stopped and we invite you to experience the magical and mysterious atmosphere of the Middle Ages, while discovering traces of the 13th century and relics from the period of the Carrara family. 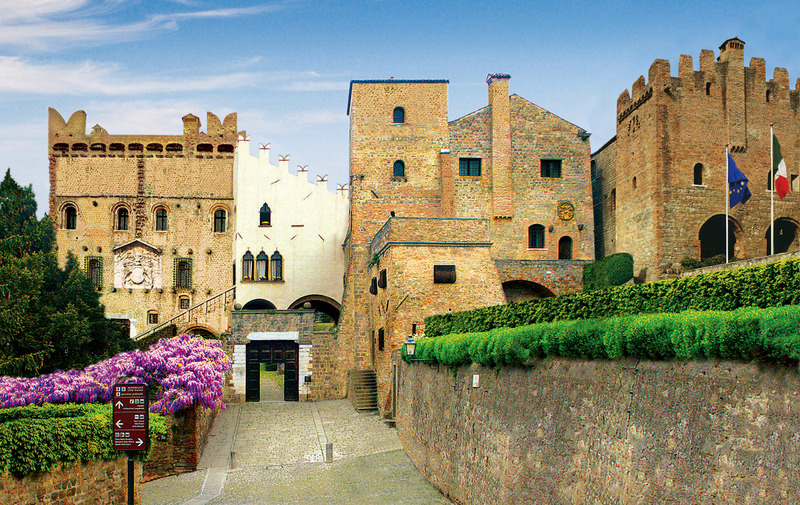 Citadel, the only village in Europe with an elliptical layout, is located about 30 km north of Padua. Here visitors can walk the ancient chemin de ronde (guard patrol path) and see the city and the view from a strategic point, 14 meters above ground level. Monselice Has Been called "the door to the Euganean Hills" since ancient times, thus an area where the hills meet the plain. 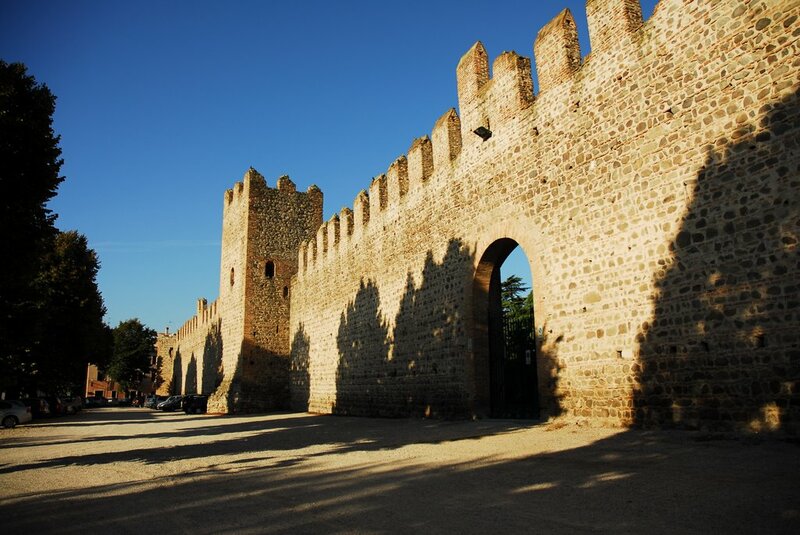 The historical presence of the tyrant Ezzelino III da Romano is still visible in the walls, the castle and the Mastio (Keep). 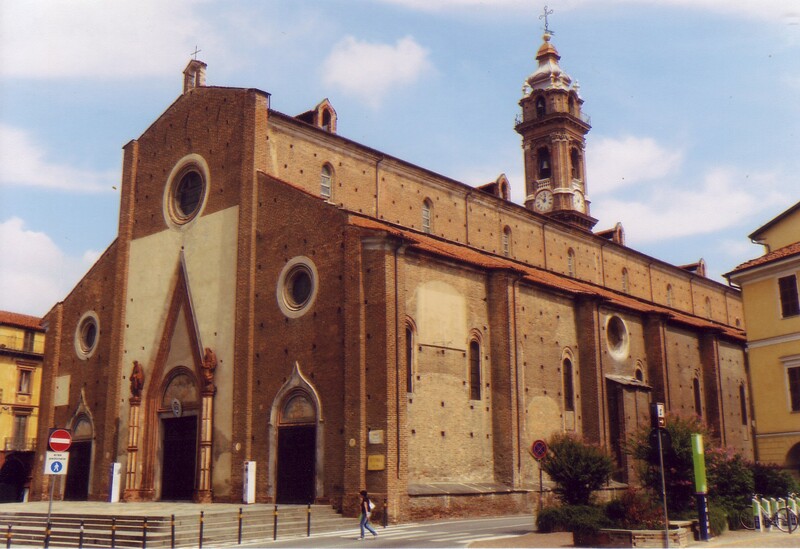 Monselice was later softened by the presence of Venetian nobles. 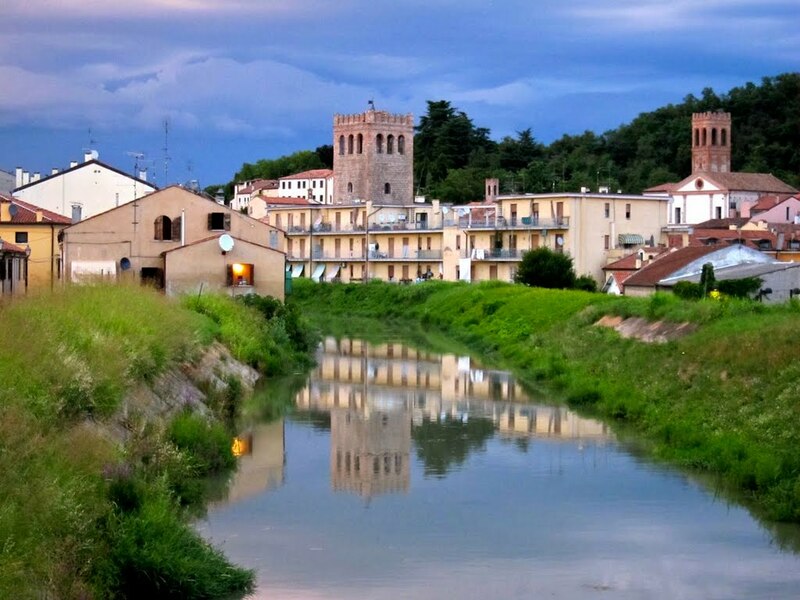 The beautiful Este is about 30 km from Padua to the south. Castle in the large garden, a venue for shows and events, visitors can rest after a walk through the old town and a visit to the National Museum of Este.